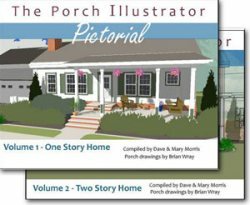 DIY screened porch kits range from the very simple (anyone can do it) to those requiring a bit more skill. 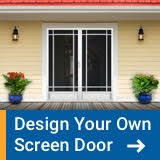 Many also give you the option to easily turn them into 3-season rooms to extend your outdoor season. 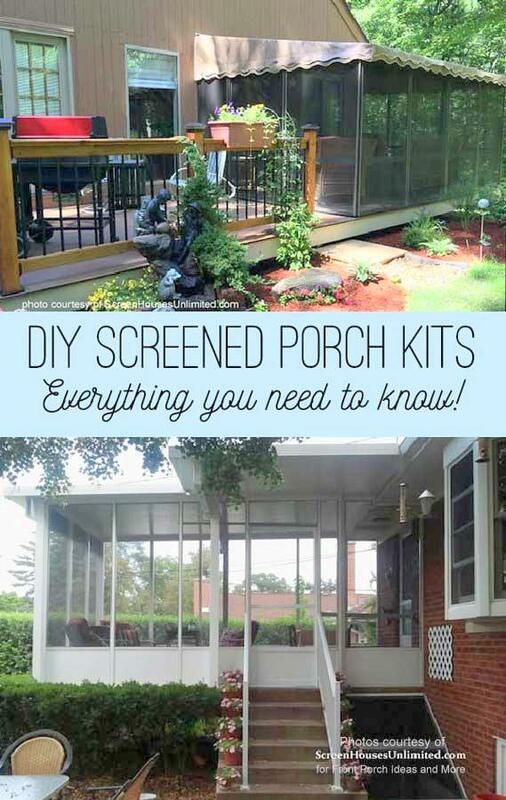 One of the easiest we've seen is a screen room/sun room combination DIY kit. Kits come with everything you need for assembly. 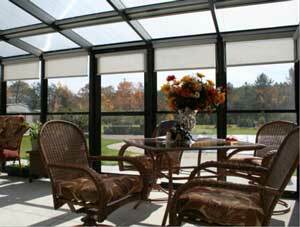 These work best on decks and patios to turn your space into a screen/sun room in a short time. 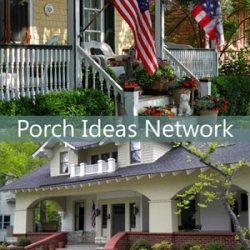 Be sure to also see our four season porch ideas. Try to use a standard size. Sizes depend on the manufacturer. For most people a standard size works fine and reduces your costs. Measure your area well to make sure your selected kit will fit. Most manufacturers go to great lengths to ensure you order the correct size. If the standard sizes do not work for your space, modify the existing site. 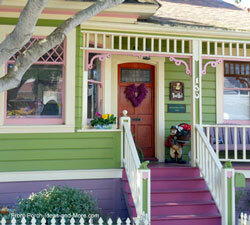 Some people have multi-level decks, chimneys, bump-outs, small decks or patios to work around. It may be less expensive to modify your existing area than to have the manufacturer modify the DIY kit. You will pay for scrap material, retooling, labor, etc. Expand the deck or patio, incorporate knee-walls for multi-level decks, or build conventional framing around obstacles. Your last option should be requesting manufacturer modifications. This is usually the most expensive option. Time: Most DIY kits are fairly straightforward to assemble. Plan on it taking more time than you anticipate. Read the instructions through at least once to familiarize yourself with the process - it helps to know what comes next. The kits do not come with extra spare parts. Make sure you understand the directions first before "snapping this into that"! Skills: Most anyone can assemble these units. You will have to anchor it to your home. 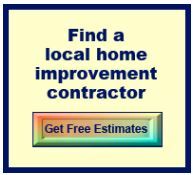 Depending on your home's exterior (brick, clad, siding, wood, etc.) the method of attachment varies. It helps to know the tricks of the trade before you begin assembling the unit. Another great feature we've seen are roll-up screens. 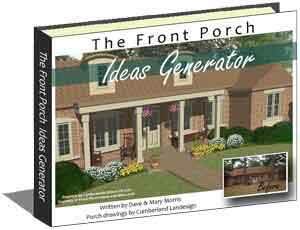 These make it great for "opening" up your screened porch when the screens are no longer needed. 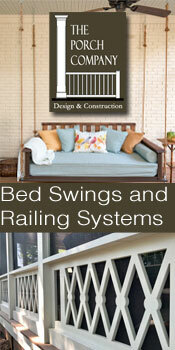 Another option is to have a custom made DIY screened porch kit manufactured to meet your specific needs. 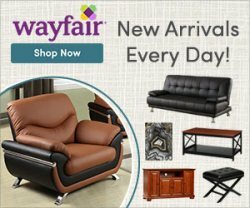 These usually come in different color options and offer other amenities like electrical and security door lock options. 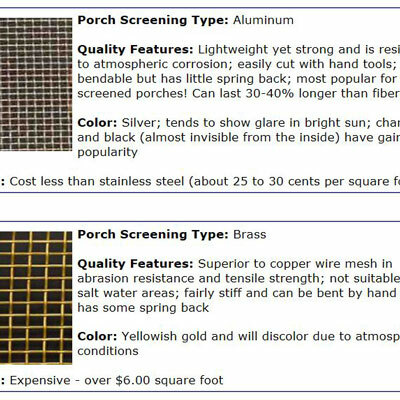 You contact the manufacturer and they will send someone to work directly with you to create your own specific screened porch kit. When we lived in New Hampshire years ago, we had a small deck on the back of our house. 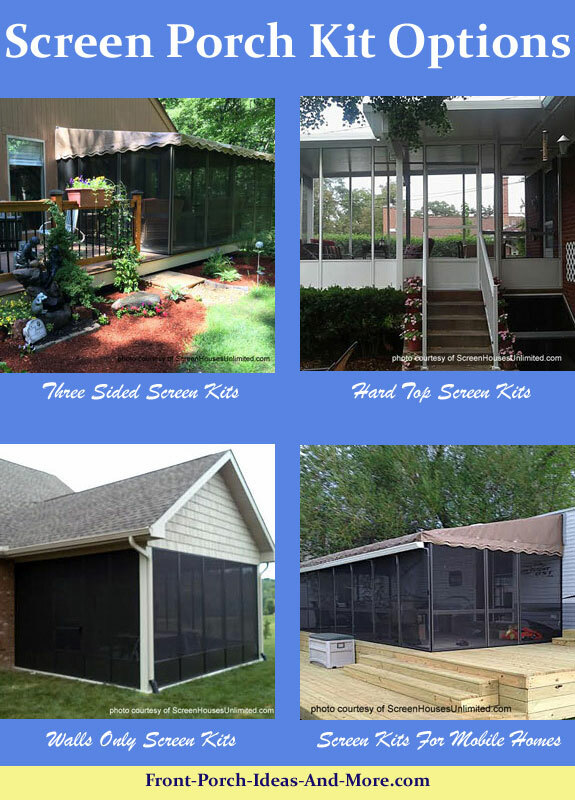 We purchased a screened porch enclosure similar to this one and wow! What a difference that made for our family. We ate most of our meals out there and truly enjoyed our back yard. We took the structure down in the fall before snow came as the roof can't hold up that weight. But for the warmer months, it was an amazingly good investment for our family. The door can be position anywhere you like it. Imagine putting this up and how you'll enjoy this screened retreat. Having had a similar one in the past, we can say we thoroughly enjoyed our time there. 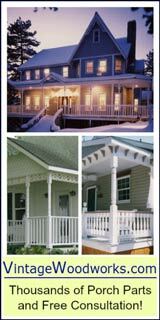 Family Home Plans offer a great selection of both porch and DIY screened in porch plans. Although not kits, most plans can be modified to fit your exact requirements. See the pictures of screen kits we have to show you.